Book your trip to the Australian Open 2020! Witness the greats in Melbourne, Australia this December! 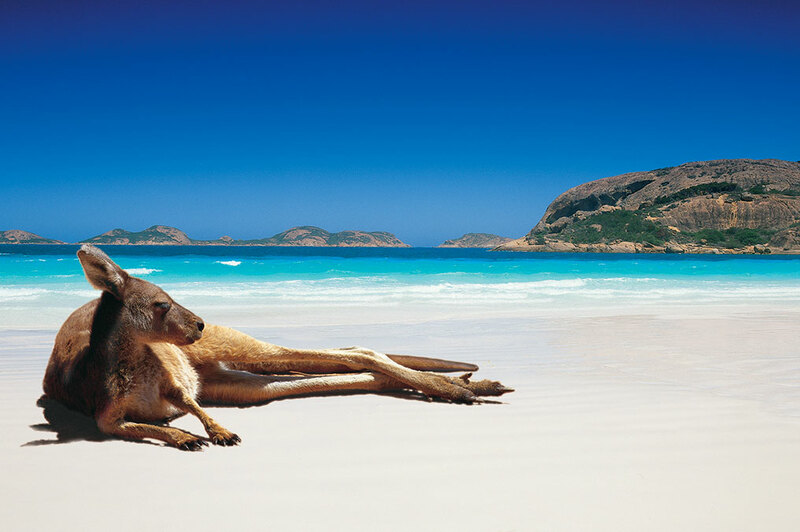 Down Under Endeavours handcrafts dream vacations to some of the most exotic, rejuvenating, and exciting places on earth. We are not your average travel agency and our clients are not average travelers. They are adventurous, curious, and passionate. They seek an authentic experience on the road less traveled, yet want to see it all. Our team of experts provides all of this and more. 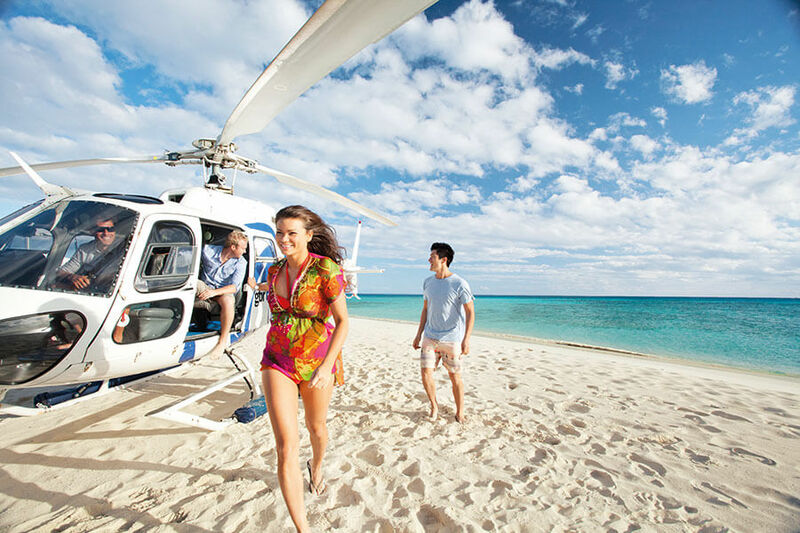 We specialize in luxury travel to Australia, New Zealand, and the South Pacific, offering firsthand expertise you won’t find on the internet. Fueled by our passion for travel, each of our team members regularly visits the South Pacific, venturing far and wide to discover the hidden gems that truly give a place its character. We go above and beyond to provide personal touches, unexpected highlights, and meaningful insight into our corner of the world. Browse the sample itineraries on our website to discover what’s possible. When you’re ready to move from dreaming to planning, contact us to connect with a luxury travel designer and begin customizing your trip.